It has been an awfully long time since my last Physics Book Face Off, and that's mostly because it seems that I read pop physics books very slowly. I haven't even gotten into the real physics books that I eventually plan to read on relativity, string theory, and the like, but that's okay because I'm still enjoying these gentle forays into the technical details of the universe. 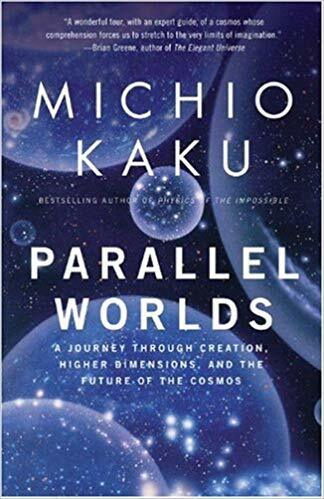 For this pair of physics books, I dug into the idea of multiple universes with The Hidden Reality: Parallel Universes and the Deep Laws of the Cosmos by Brian Greene and Parallel Worlds: A Journey Through Creation, Higher Dimensions, and the Future of the Cosmos by Michio Kaku. 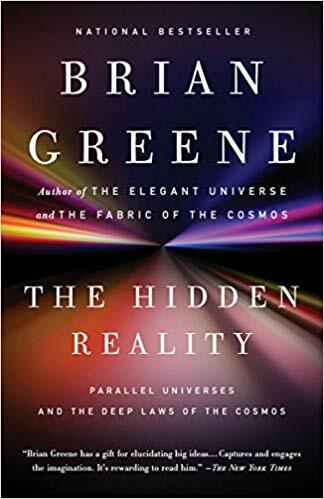 Physicists have a bunch of different ideas about the possibility of other universes lying outside our own, and both of these books, by authors I've read before, set out to explore those wide-ranging ideas. It's been a while since I've cracked open a Ruby on Rails book, and there were still a couple of these books that I've been meaning to read. So far the Rails books I've read have been beginner's books and tutorials. With this latest pair of books, I wanted to go deeper into Rails and learn how to program fluently in the framework. 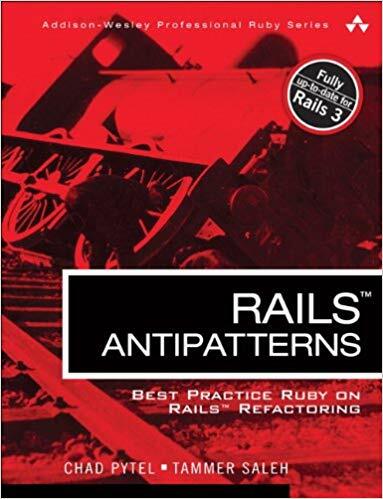 The first book, Rails AntiPatterns: Best Practice Ruby on Rails Refactoring by Chad Pytel and Tammer Saleh, was published way back in 2010 when Rails 2.3 was cutting edge. 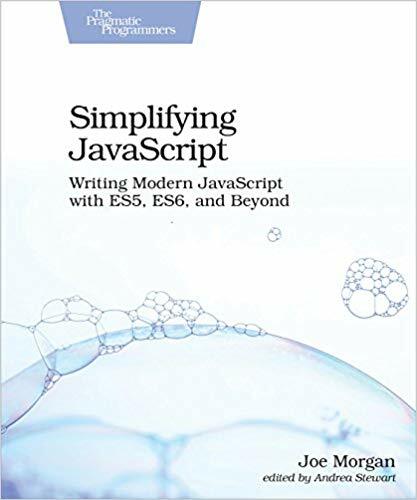 I took a chance that the book would focus more on timeless advice than version-specific tips and tricks. 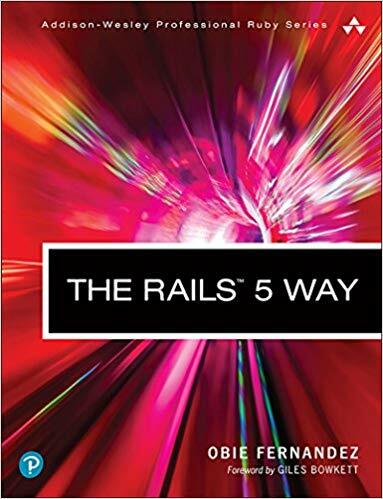 The opposing book, The Rails 5 Way by Obie Fernandez, was published much more recently at the end of 2017 and should be at less risk of being out-of-date. Although, it looks like Rails 6 will be out soon. One thing's for sure: technology doesn't stand still, but that shouldn't matter too much if the books take that into account. Let's see how they fare. I'm starting to dabble in machine learning. (You know it's all the rage now.) As with anything new, I find it most effective to pick out a couple of books on the subject and start learning the landscape and the details straight away. 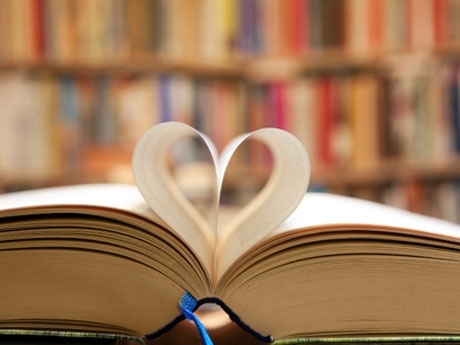 Online resources are good for an introduction, or to find answers to specific questions on how to get a particular task done, but they don't hold a candle to the depth and focus that you can find from reading about a subject in a well-written book. Since I'd already had some general exposure to machine learning in college, I wanted to work through a couple of books that focused on how to do data analysis and machine learning in a practical sense with a real language and modern tools. 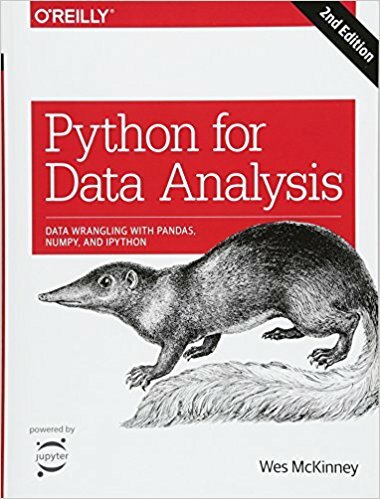 Python with Pandas and Scikit-Learn has a huge community and plenty of active development right now, so that's the route I went with for this pair of books. I selected Python for Data Analysis: Data Wrangling with Pandas, NumPy, and IPython by Wes McKinney to get the details of using the Pandas data analysis package from the author of the package himself. 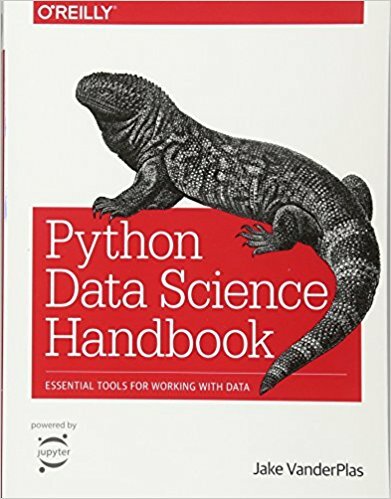 Then I chose Python Data Science Handbook: Essential Tools for Working with Data by Jake VanderPlas to get more coverage of Pandas from another perspective and expand into some of the Scikit-Learn tools available for machine learning. Let's see how these two books stack up for learning to make sense of large amounts of data. Yes, this is a selfish post that will probably help me more than anyone else that reads it, but it's worthwhile to reflect every so often on what you've accomplished. The beginning of a new year is as good a time as any to do this reflection and look ahead at the coming year to see what you want to change, improve, or add to what you did before. So that's what I'll be doing in this post, looking back at what I've done, and using that to inform how I want to approach the year ahead. I'm going to limit this introspection to what I do in my personal leisure time because it's the easiest part of my life to tally up like this, and, well, reasons. Years ago I was led to the Schemer books by some of Steve Yegge's blog posts. 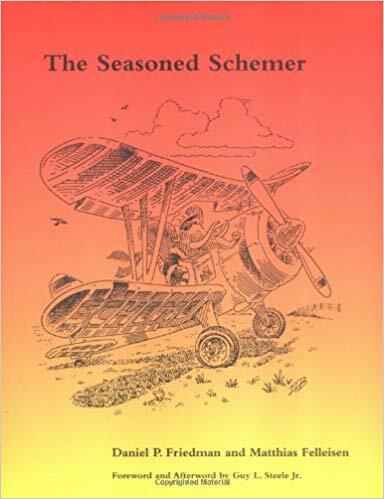 It's been over two years since I've read The Little Schemer, but I enjoyed it so much that I always planned to read the sequel, The Seasoned Schemer. I recently made the time to do just that, along with working through another Schemer book, The Reasoned Schemer, that's not so much a continuation of the other two Schemer books as it is a tangential book written in the same endearing style as the others. Daniel P. Friedman and Matthias Felleisen wrote The Seasoned Schemer in the style of a Socratic dialogue, but in a much more whimsical way. 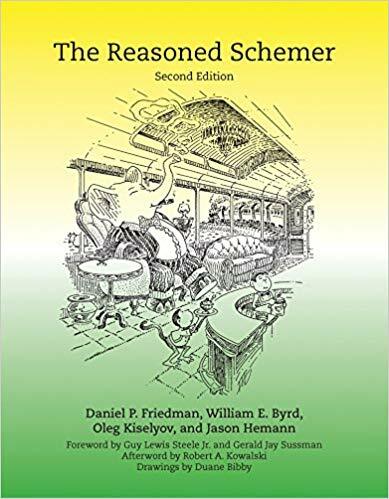 A host of authors, including Daniel P. Friedman again, as well as William E. Byrd, Oleg Kiselyov, and Jason Hemann put together the questions, answers, and Scheme-based reasoning language used in The Reasoned Schemer. The real question is, are these two books as good as the original? 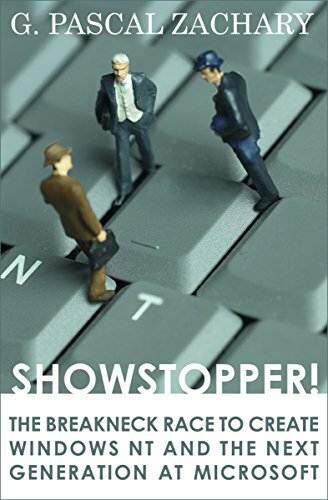 Tech Book Face Off: Breaking Windows Vs. Showstopper! For this Tech Book Face Off, I felt like expanding my horizons a bit. Instead of reading about programming languages or software development or computer science and engineering, I thought I would take a look at some computer history from the business perspective. There are plenty of reading options out there in this space, but I settled on a couple of books about Microsoft. 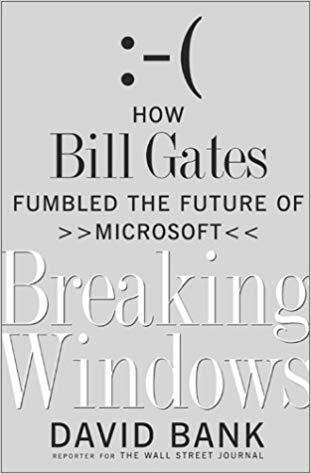 The first, Breaking Windows: How Bill Gates Fumbled the Future of Microsoft by David Bank, is about Bill Gate's hardball business tactics that won him a monopoly in the PC desktop market, but then nearly destroyed the company in that fateful confrontation with the US Justice Department and caused him to miss the Internet and, later, the mobile revolution. The second, Showstopper! 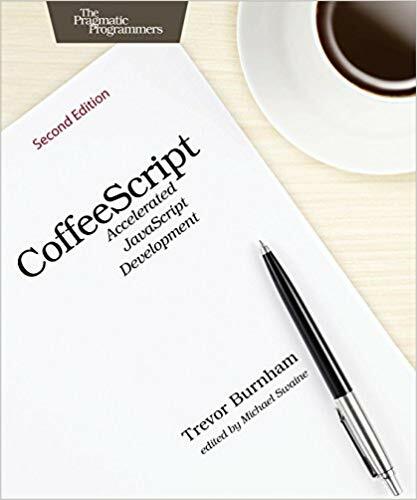 The Breakneck Race to Create Windows NT and the Next Generation at Microsoft by G. Pascal Zachary, has an even longer subtitle that neatly describes the book on its own. Both of these books were written quite a while ago, so let's see how their stories hold up today.